Fayetteville High School Photo Contest Winner! Congratulations to the winner of Fayetteville High School’s Photography Contest! The photographs will remain on display at Onyx Coffee Lab on Gregg Ave. until the end of April. 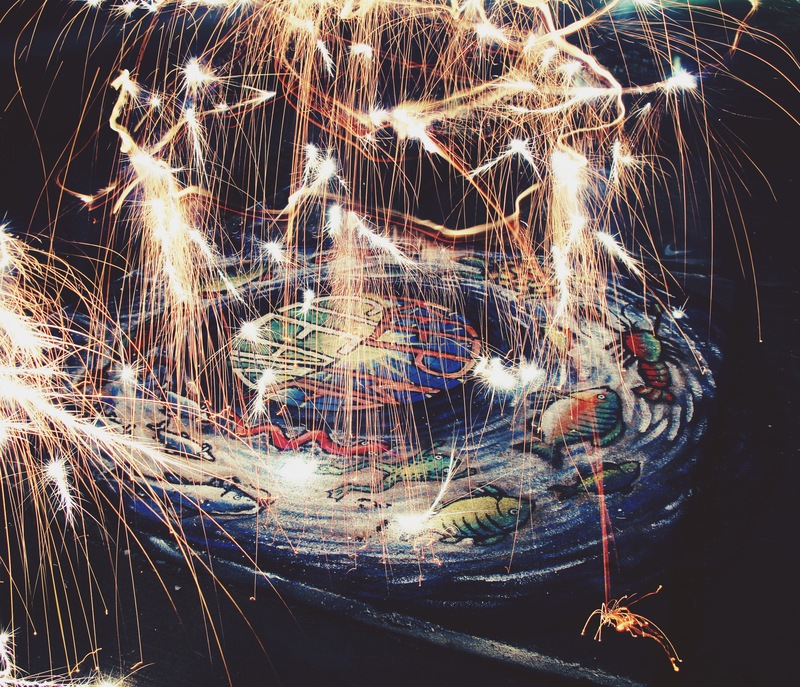 The first photograph uses time exposure and sparklers to create the image. 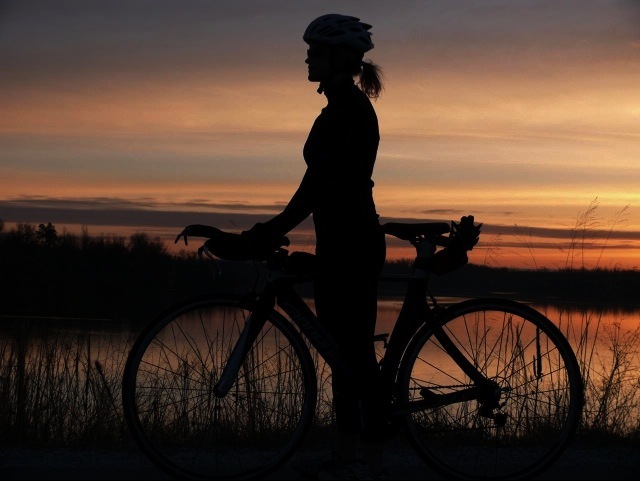 The second image is a silhouette of my mother at Beaver Lake showing the recreational use of the lake.